Simpleview is pleased to announce recognition in the Inc. 5000 list of fastest growing companies in the United States. This is the eighth consecutive year Simpleview has made the list, ranking 2466th overall in the country. 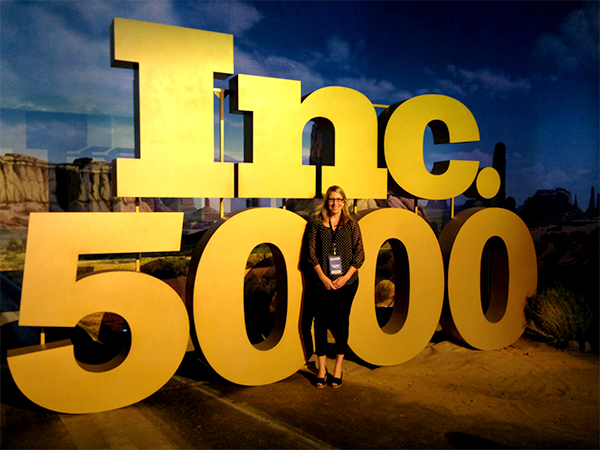 Events & Marketing Manager, Megan George is at this year&apos;s Inc. 5000 Conference and Awards Ceremony in Phoenix. The conference is not only a celebration of all honorees, but an opportunity to network with entrepreneurs from the fastest growing companies in the nation. We are excited to be a part of the event. 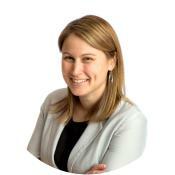 Founded in 2001, Simpleview provides Destination Marketing Organizations (DMOs) with integrated customer relationship management (CRM) and content management system (CMS) platforms, forecasting and reporting tools, dynamic websites, mobile websites, search engine optimization and interactive marketing. Today, Simpleview has offices in Arizona and Pennsylvania, employs 161 staff, and services over 350 domestic and international DMO clients. For the complete list, visit the Inc. 5000 website.